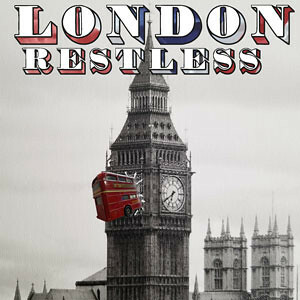 London Restless is an Alt. Indie Rock based band out of Atlanta, GA. Formed in 2018 by 3 friends and former band mates – the self-titled debut album “London Restless” is the culmination of 6 months of hard work (and fun) in the studio. With an edge on the quirky side, the album reflects the roots of all 3 band mates with powerful lyrics, haunting harmonies and the odd hairy riff thrown in for good measure. Our debut album is out November 2nd, 2018 on all major platforms. Love music and making it is about as much fun as you can have with your clothes on. 3 former band mates who decided it was time to get together and get some of these emotions from paper and out into the world. Between all the band members we have influences from as far afield as Depeche Mode, The Cure, KISS, The Beatles, Outkast, Prine, Coltrane, The Foo Fighters and Death Cab. I think a lot of these come out in this album. 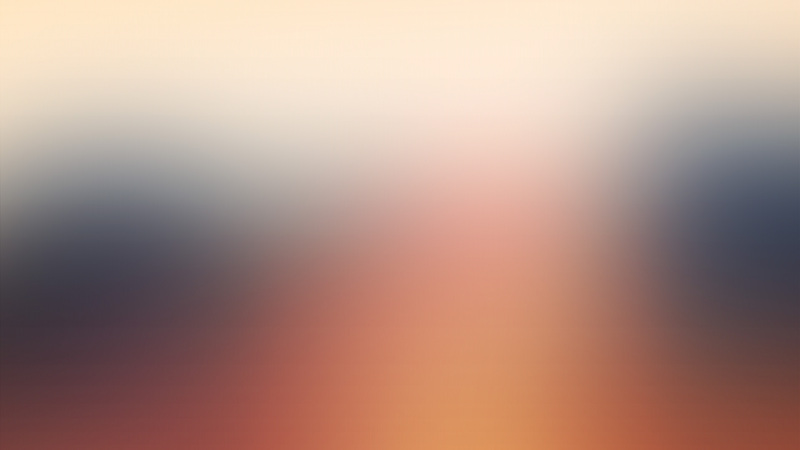 It is a collision of styles that somehow just clicks. Now that the album is loaded and about to launch we are in the video production stage and plan to release one video a month for each song on the album. Collectively – a long time 🙂 Probably longer in total than any of us really want to admit on a public forum…. Thanks to all the fans and welcome to anyone new that takes a minute to check out our music.